More and More car dealers, both independents and franchised dealer groups, are expanding the medium of re-marketing cars. Many dealers are turning away from the traditional routes of selling on their trade-ins, such as the auctions, which are becoming more costly with transport fees and increasing auction charges or direct to the trade, which only give a regional opinion of a cars real value. 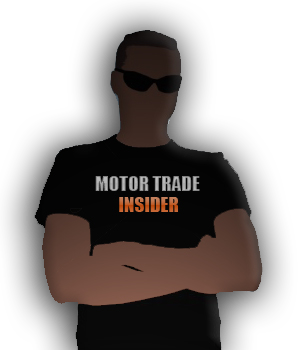 Some major dealer groups operate an eBay style auction of their own which is available to trade buyers only and can offer many part exchanges brought in through their extensive dealer network. As you can imagine with some multi-franchise groups having more than 20-30 dealers in their portfolio you could be talking about quite a few cars needing to be moved on. 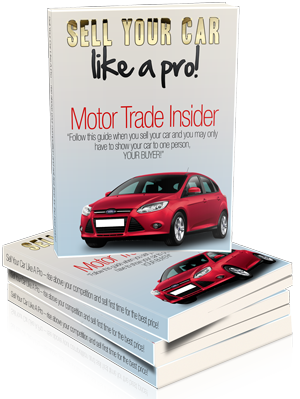 Many more, however are using eBay motors pro and using the classified format along with the auction style to market their cars to the general public on a strictly “trade” basis i.e. sold as seen with no warranty implied or given. 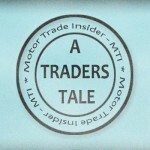 It will be interesting to see how this develops in future and whether consumers will get excited at the prospect of bidding for desirable cars which are being marketed from dealer groups, with sound reputations for what would potentially be “trade” prices. 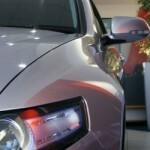 On the surface it would certainly appear to provide positives to both the dealer and the car buyer alike. The dealer can give a car – which may fall outside his normal ‘approved used car’ parameters for age and mileage reasons – a second chance to be sold to the public but with retail presentation standards. The car buyer gets the chance to buy a car they may aspire to but do not have the confidence to bid on at general auction, having little knowledge of most of the vendors, or the experience or indeed the budget to buy a particular model from a franchised dealer. Certainly with pressure like never before on dealers to cut their expense base, businesses will be looking at more creative ways of retaining their bottom line and saving money. 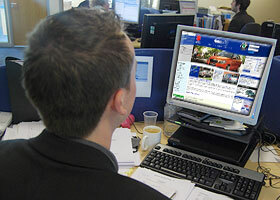 It remains to be seen whether this style of re-marketing will take off as, like most aspects of retailing, it will depend on whether the dealer gets his marketing right, chooses the right cars to sell in this format and most importantly ensures that the descriptions and presentation are of a standard that the customer feels is worth consideration. It would surely only take one or two bad experiences with cars breaking down as soon as they have left the premises to render the scheme redundant when there are so many dealers looking to sell cars to an ever shrinking market. The challenge for the modern dealer is to keep a customers change cycle down to between 18 months and 3 years which, with cars becoming ever more reliable is going to be tough.